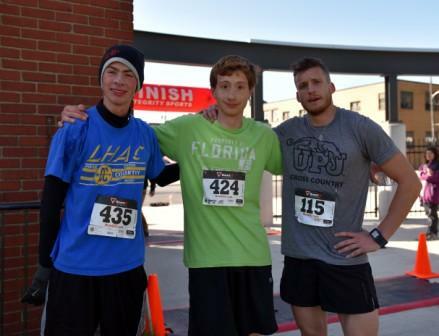 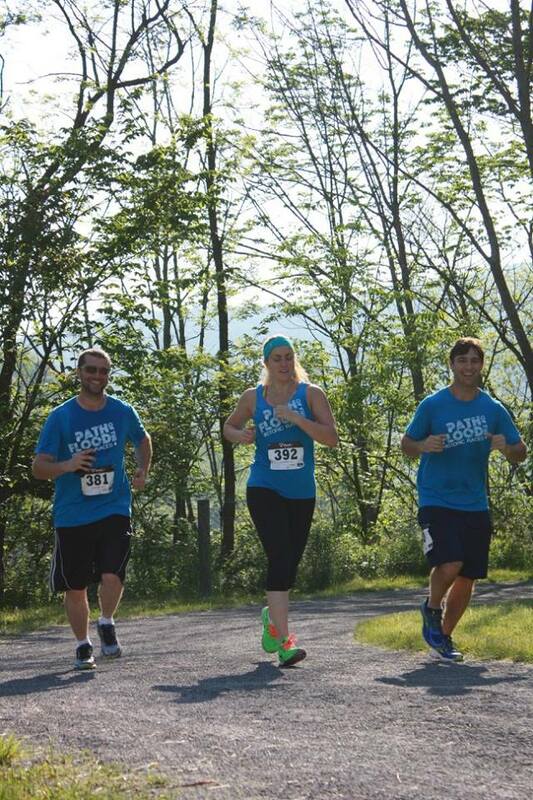 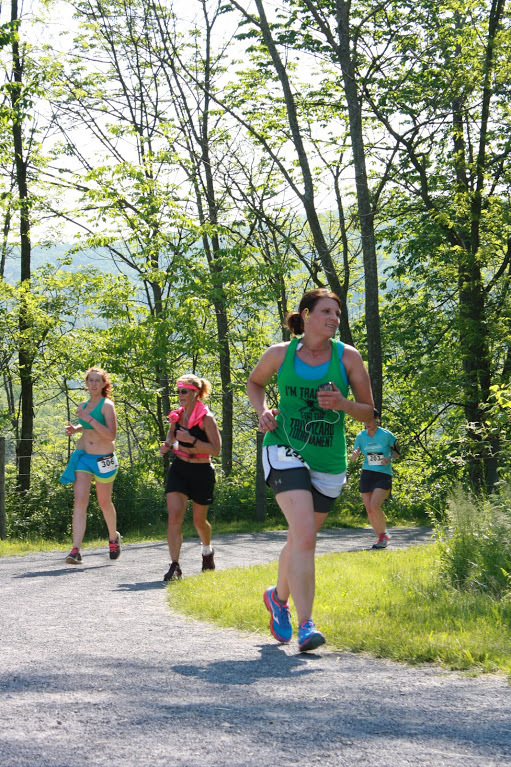 A Flood of Runners will be returning to Johnstown, PA for the 6th year of the Path of the Flood Historic Races! 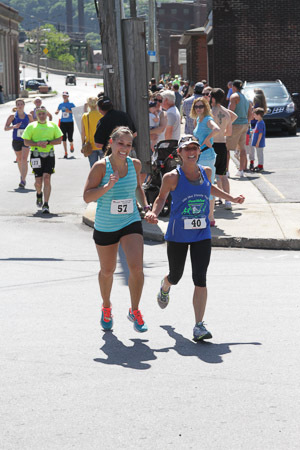 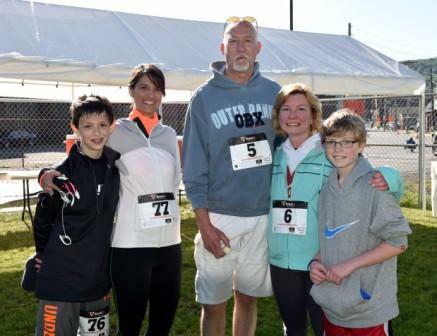 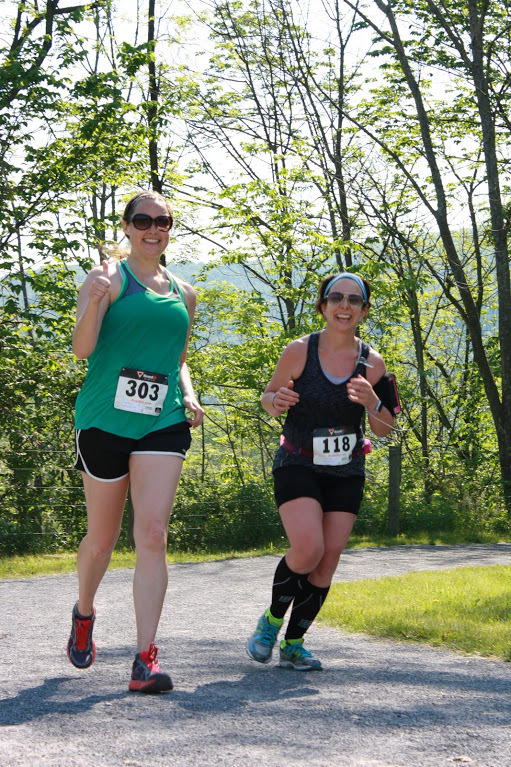 Experience the Path of the historic 1889 Johnstown Flood in its entirety with the Half Marathon or in small droplets through the 5K or 12K races. 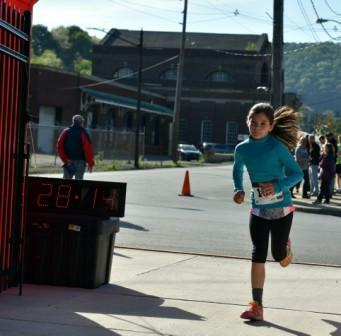 See the resiliency of the communities of South Fork, Mineral Point, the boroughs and the City of Johnstown. 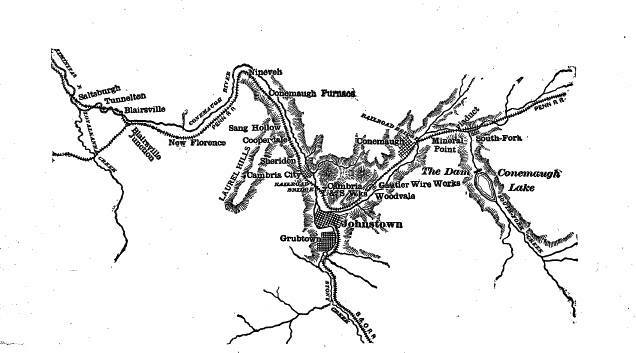 Run through Staple Bend Tunnel, the first railroad tunnel in the United States. 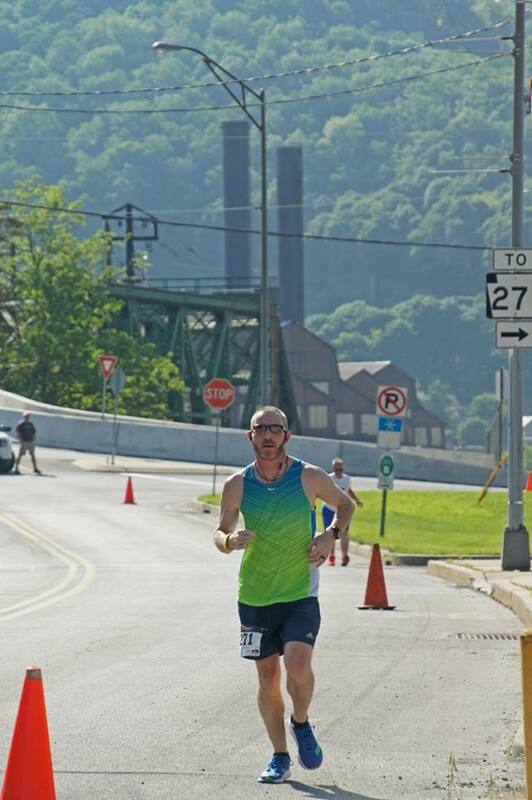 Finish at the Old Stone Bridge, which still stands after stopping the majority of the flood's energy. 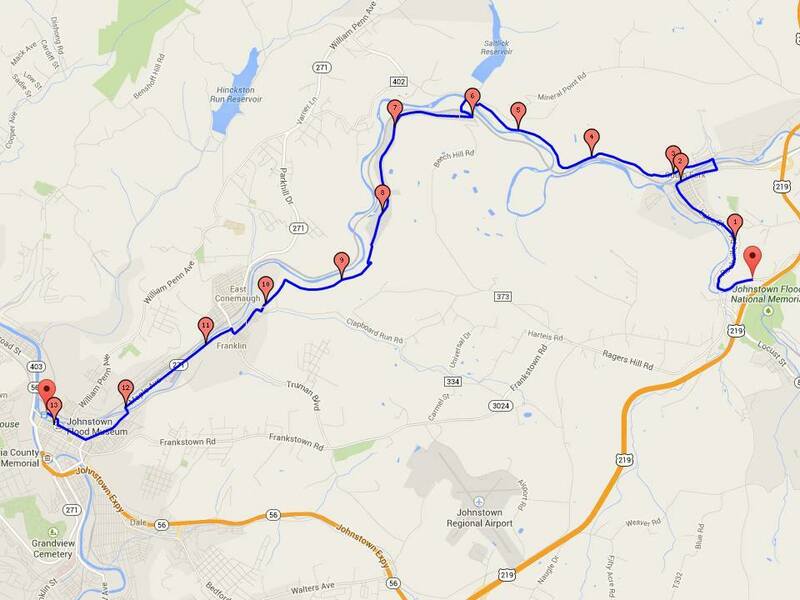 Our hybrid road/rail trail course beckons you to be a part of history once again! 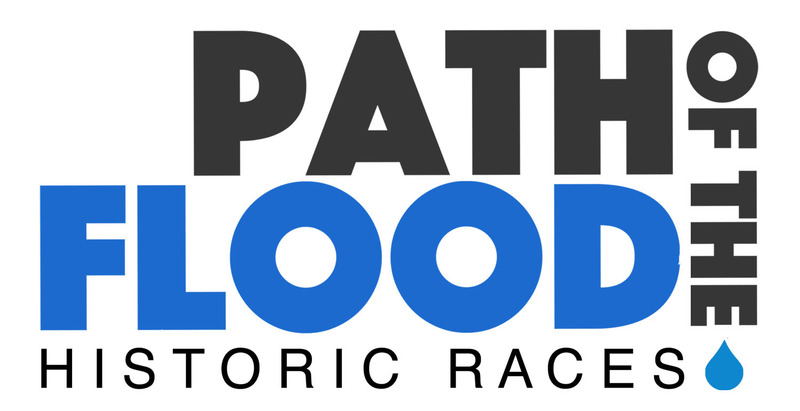 Visit the official website of the Path of the Flood Historic Races for more details. 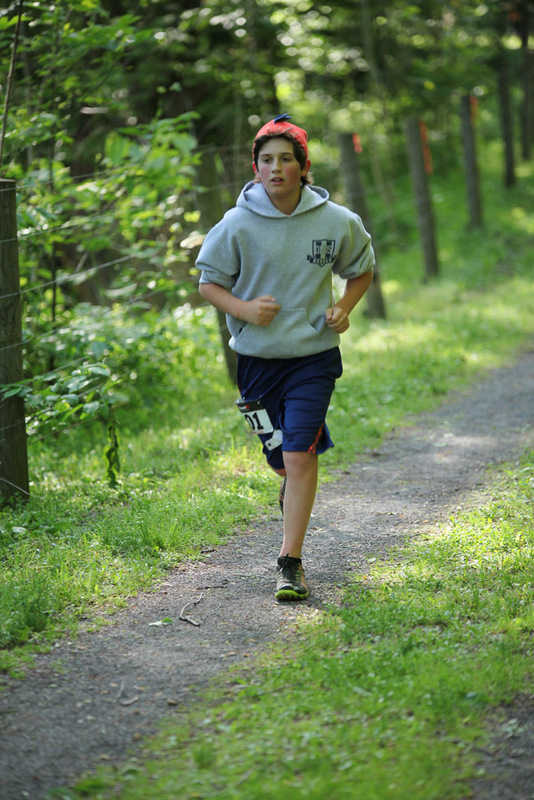 For details, visit the official website for the Races.